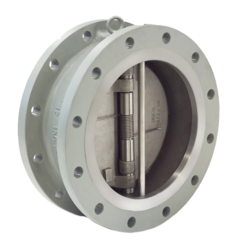 Prominent & Leading Manufacturer from Rajkot, we offer wafer type check valve, swing check valve, disc check valve and forged steel check valve. 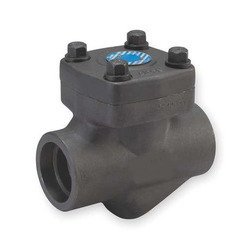 By keeping track of the market developments, we offer Wafer Type Check Valve. This is manufactured by using high-grade raw materials under the supervision of our experienced professionals. 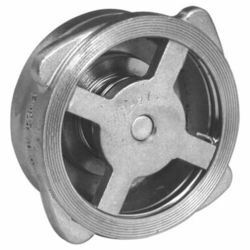 With the help of our adroit professionals, we offer our clients an impeccable range of Swing Check Valve. Offered product is in high demand owing to its features such as accurate dimensions, corrosion resistance, sturdy construction, and durability. 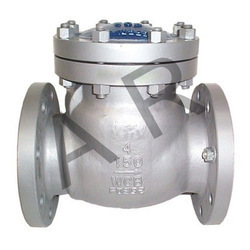 We are offering Forged Steel Check Valve to our to client.